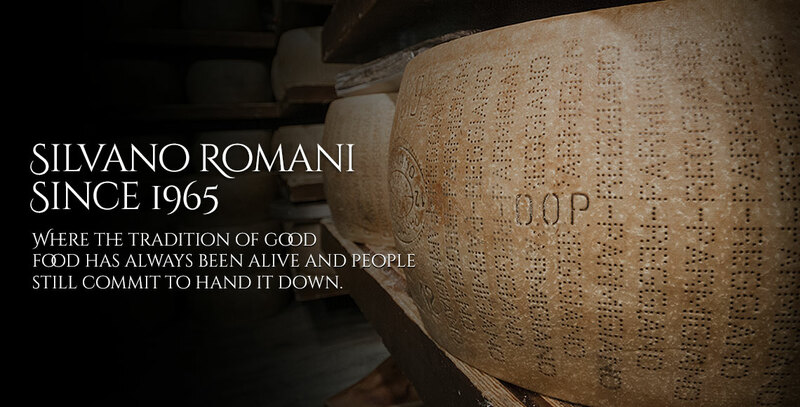 Selecting products of excellence is Silvano Romani's purpose, a work that he has always did with passion and dedication. 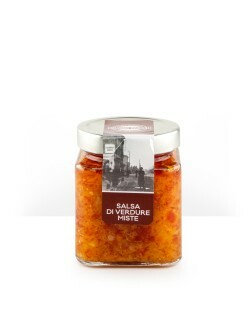 It has been a research that has led over the years to the encounter with unique quality producers. 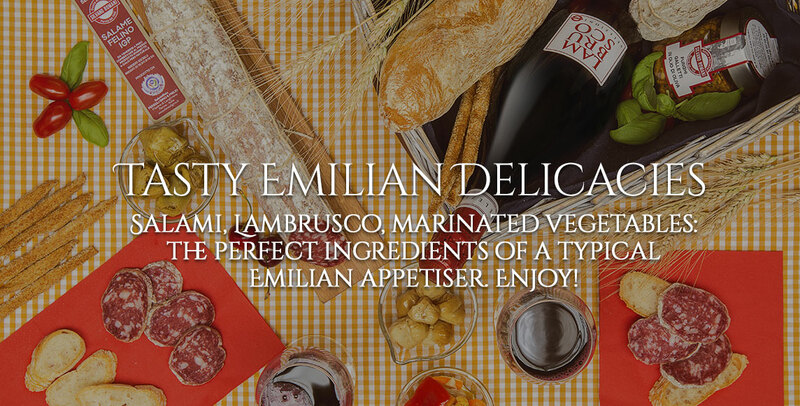 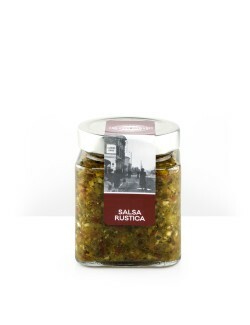 From this relationship of mutual esteem and trust came up the idea of creating together products of high quality tastes like cold cuts, jams, wines and in oil vegetables, that represent the best of a region rich in authentic gourmet treasures. 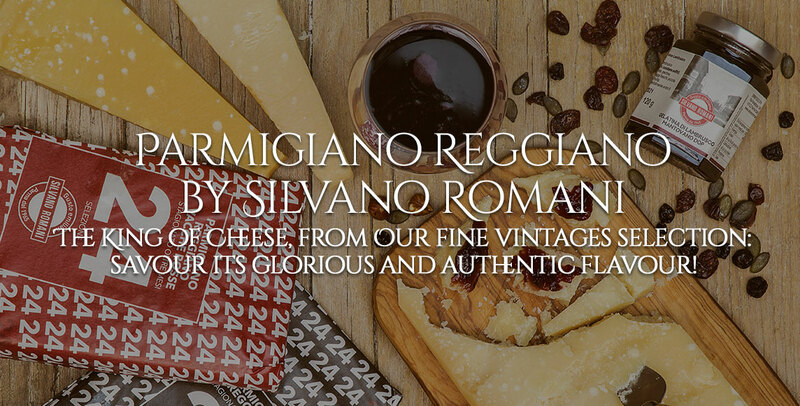 We present here the result of this experience, the brand new line of products Silvano Romani.